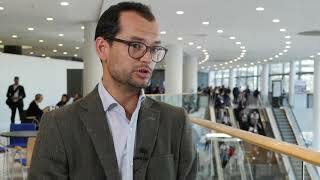 The European Cancer Patient Coalition (ECPC) is a large European cancer patients’ organization, comprising hundreds of patient groups from many different countries. 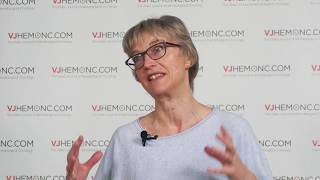 Here, Jacqui Stringer, PhD, BSc, RGN, MIFPA, Chairperson of the European Group for Blood and Marrow Transplantation (EBMT) Nurses Group Research Committee, of the Christie NHS Foundation Trust, Manchester, UK, discusses this dynamic group and explains the importance of patient input in clinical research. 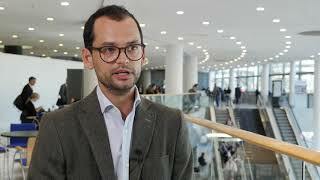 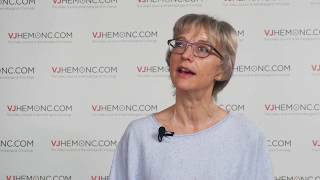 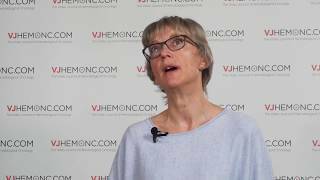 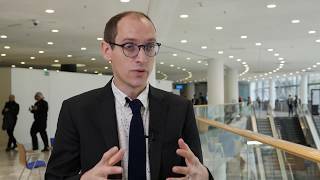 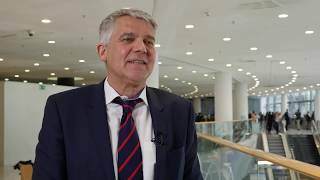 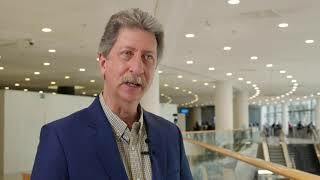 This video was recorded at the EBMT 2018 Annual Meeting, held in Lisbon, Portugal.